ECI is incomparable within the industry in designing customized shop designs and equipment installations. 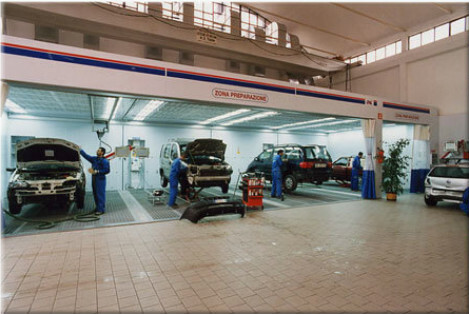 ECI represents 25 years experience in the industry. Tony Boldrini’s knowledge and design expertise in combination with CMC’s manufacturing capabilities represents the only team in the North American market who can envision and produce highly innovative and flexible concepts that create the most aesthetic and productive designs. The new line by CMC ITALY to protect your equipment by using material as stainless steel. 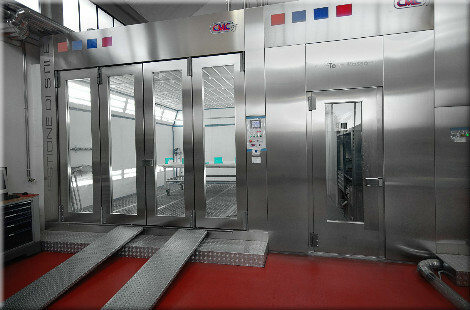 INOX is the new realization where we give you, the customer a product for the life. 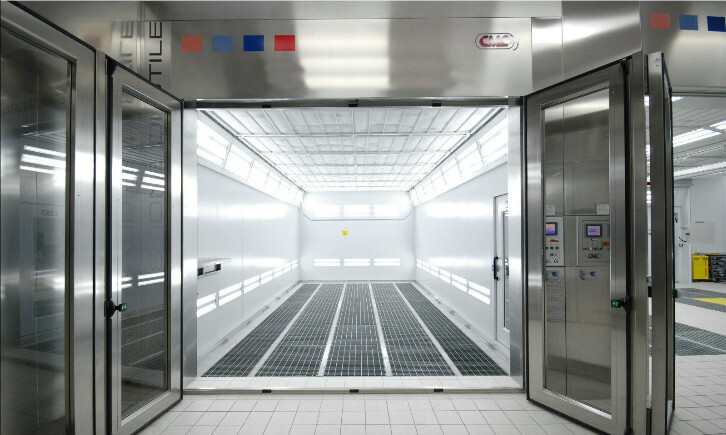 In addition to the booth, we provide you with the prep station, mixing room and all materials for your paint shop, designed to your specifications.